Compile Heart has revamped and grand opened the official website of Azur Lane Crosswave, the upcoming console game adaptation of the highly popular mobile shipgirl game Azur Lane which was recently revealed at last month's Japanese 1st-anniversary stream. 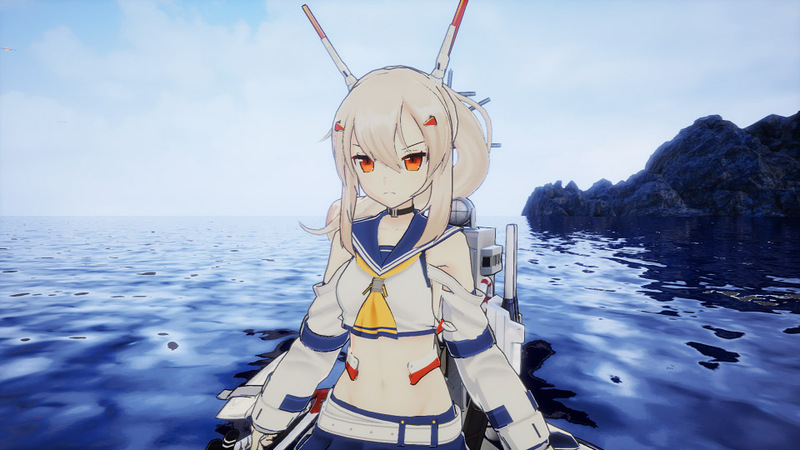 They have also divulged a bit more details on this single-player naval battle RPG which will be coming to PlayStation 4. Just like the mobile game, Azur Lane Crosswave will let players collect shipgirls and form fleets comprising of their own favorite ships. 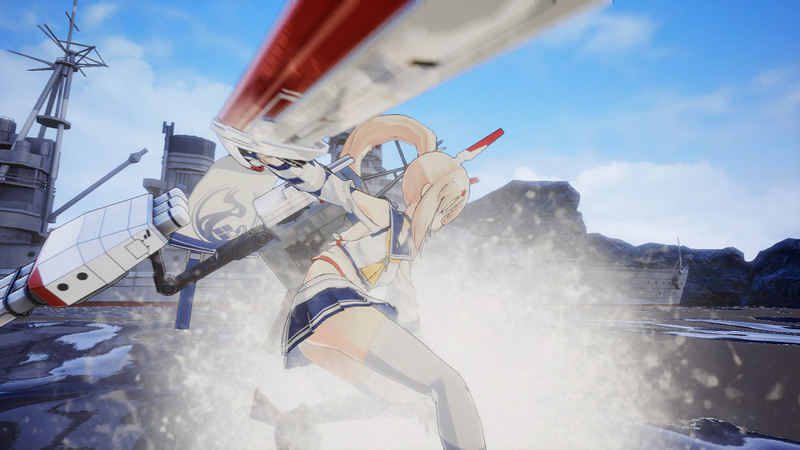 However, in this PS4 game, the characters will fight in a 3D shooting battle system, firing their guns and torpedoes on enemy aircraft and ships. A couple of brand-new characters that haven't even appeared in the mobile game will also make their debut here, and they will also play major roles in the new original storyline. While the mobile game retells World War II events with a twist, Crosswave will seem to have a more laid-back setting where all factions are still at peace with each other. You can read the story synopsis and world setting of Azur Lane Crosswave, which we have translated from the Japanese official website, right below. The four major factions - Eagle Union, Royal Navy, Ironblood, and Sakura Empire - are working hard on daily practices while getting along with everyone and also receiving newcomers. At that occasion, the four major factions decided to hold a major joint exercise. Only the chosen members get to participate in this grand event, and each of them are burning with fighting spirit! ...Why did they suddenly decide to hold a joint exercise? Who is the one pulling the strings from behind? With a bit of mystery, encounters, and major ambitions hidden, a new naval battle that nobody knows is about to begin! This is a world where KAN-SEN - girls gifted with intelligence, beauty, and ability to fight while donning ship outfits - live in. They are polishing their various skills everyday as they prepare for an emergency caused by Sirens, the unknown enemies. Despite so, there has not been a major conflict that happened until now, and they have always formed favorable relationships. The major joint exercise is going to be a special festivity even for them, unlike anything before! 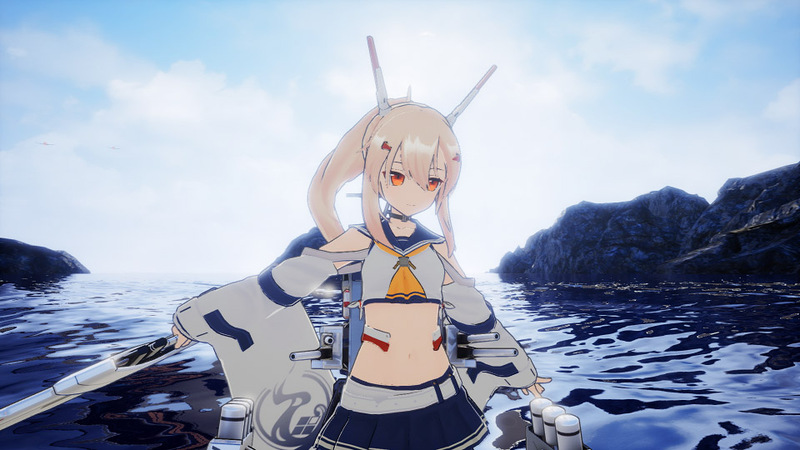 Azur Lane Crosswave is being developed by Felistella and will be released by Compile Heart for PlayStation 4 in 2019 in Japan. Although the mobile game is now also available in English, the localization for Crosswave has not been announced yet.